Imagine if your name actually was T.F. Skiphire. 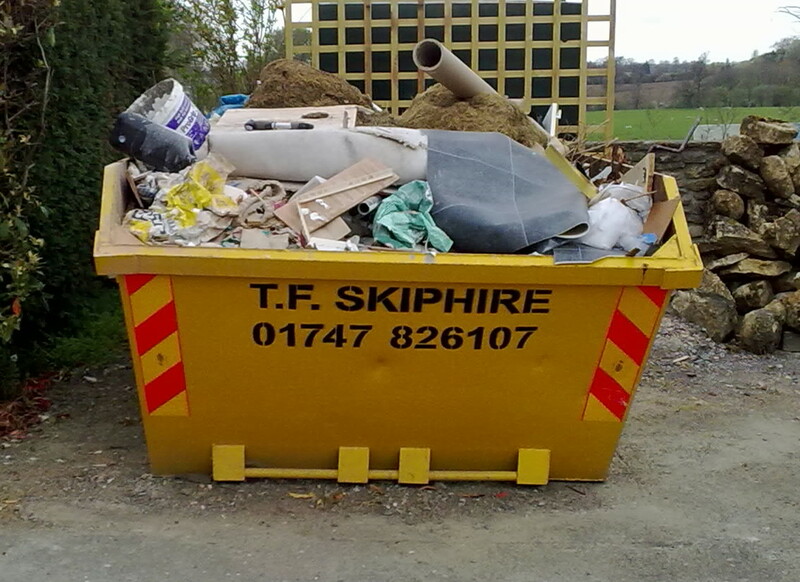 You'd be constantly in demand from people wanting to hire skips. Which would be supremely irritating if, say, you were a vet or a High Court judge. "No, I don't have any skips you can hire... No, that's my name, it's pronounced 'Skiffire'... I can do you a special offer on neuterings though."